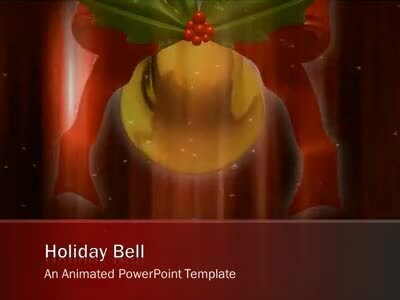 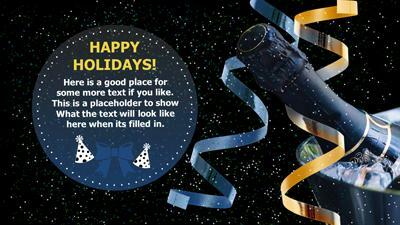 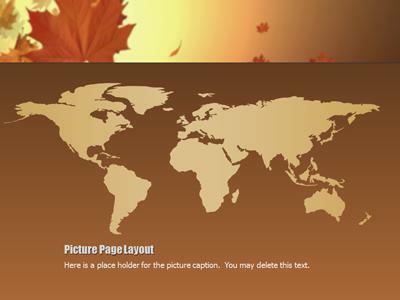 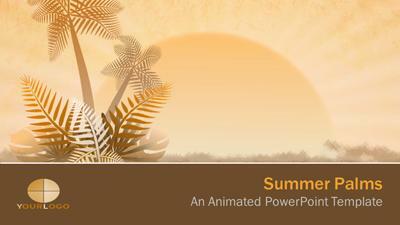 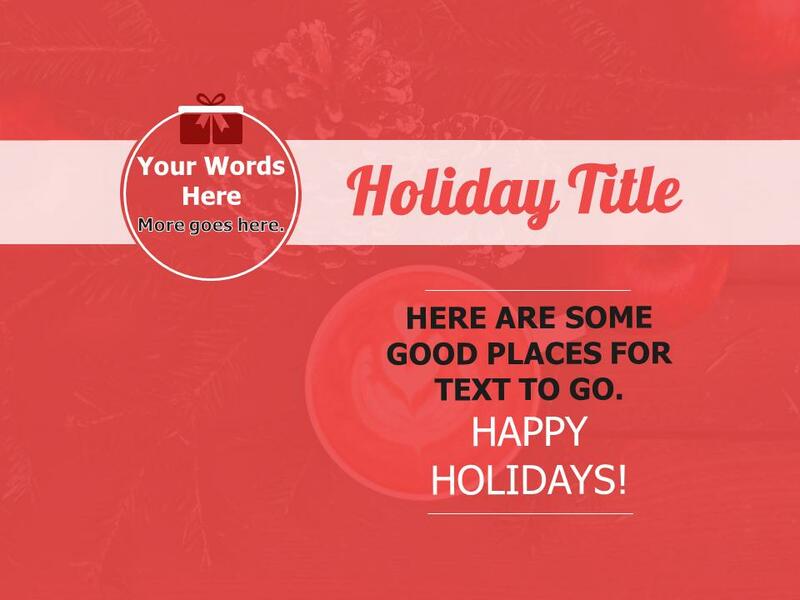 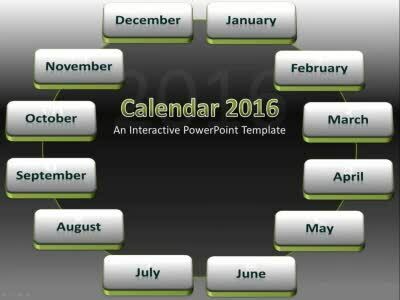 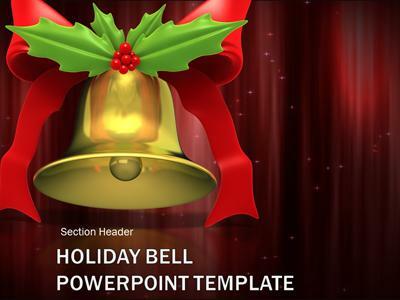 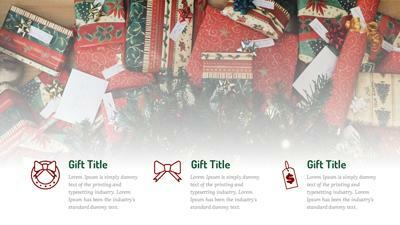 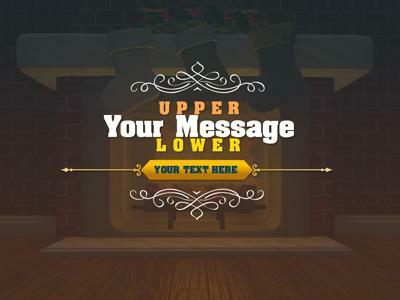 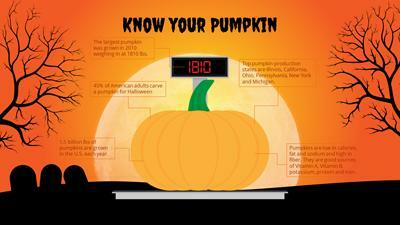 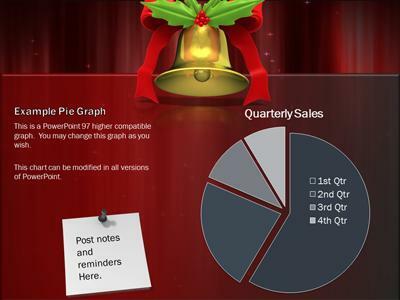 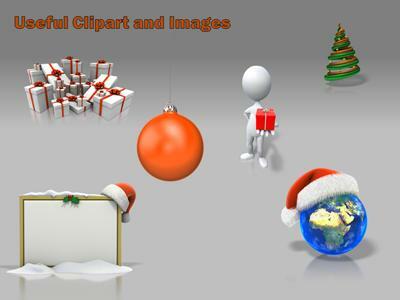 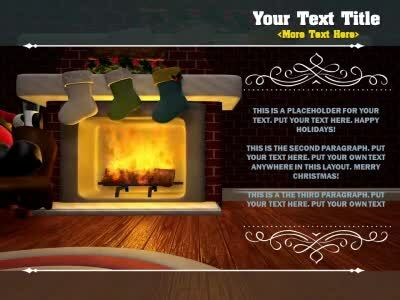 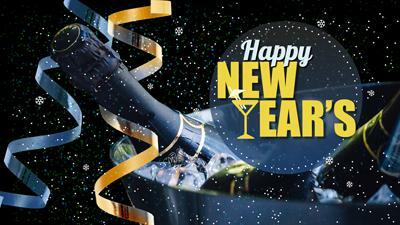 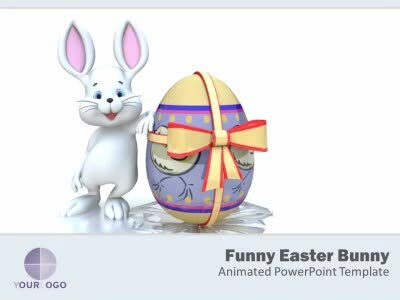 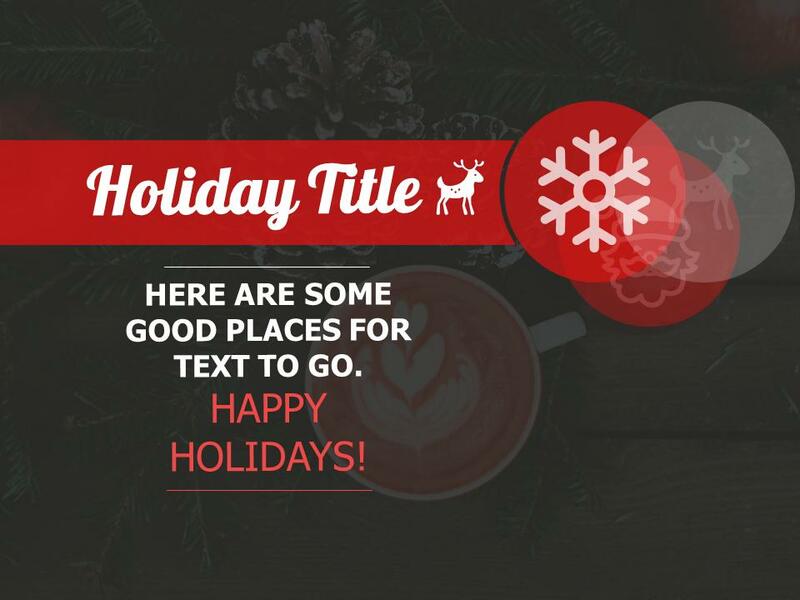 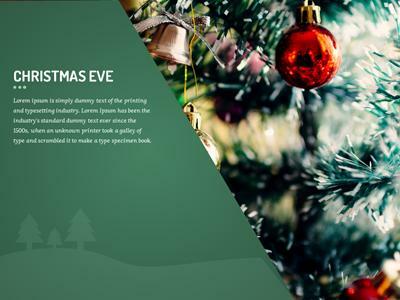 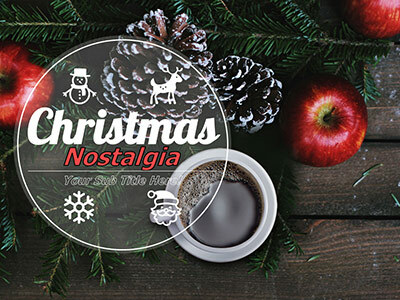 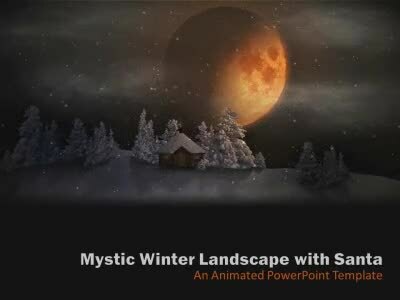 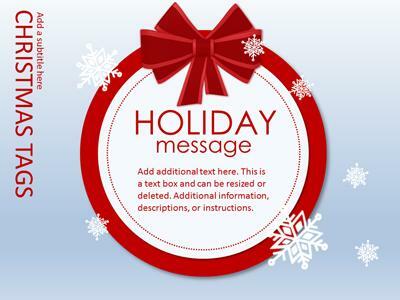 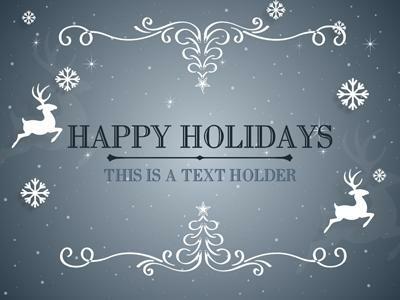 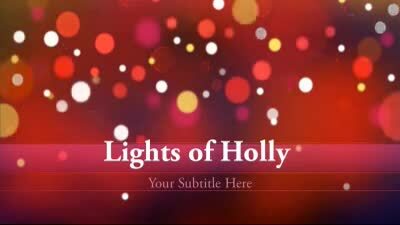 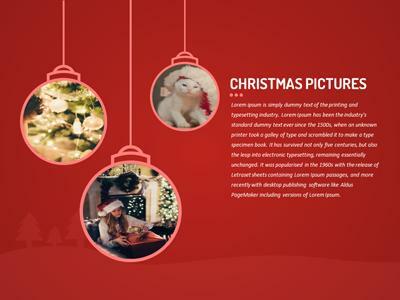 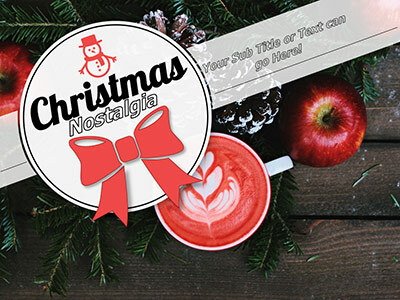 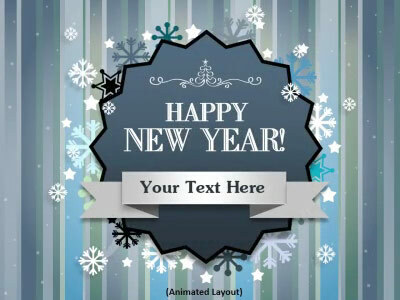 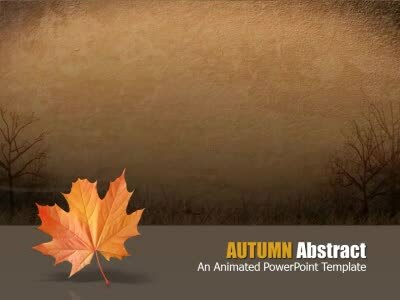 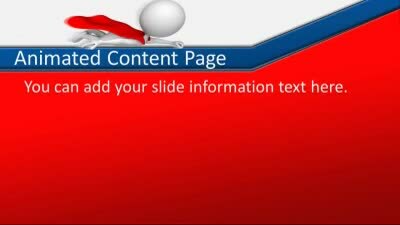 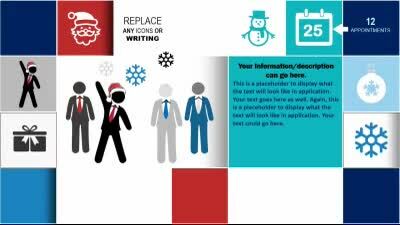 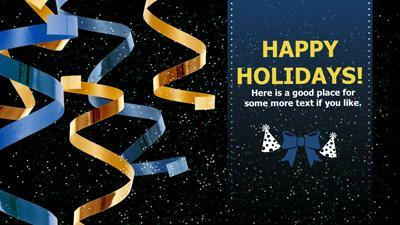 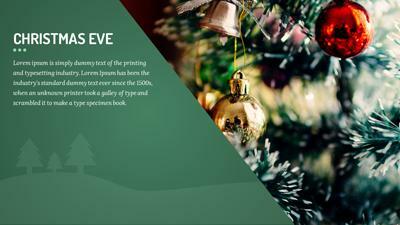 Celebrate a special event or holiday with our festive PowerPoint templates. 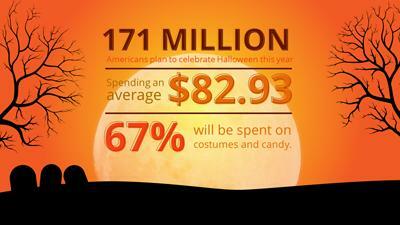 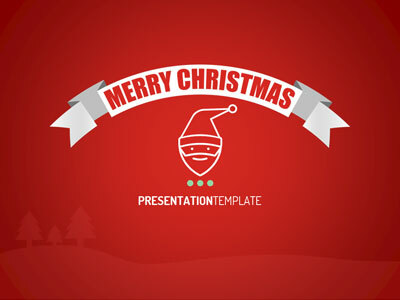 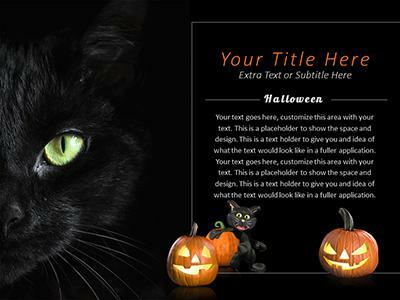 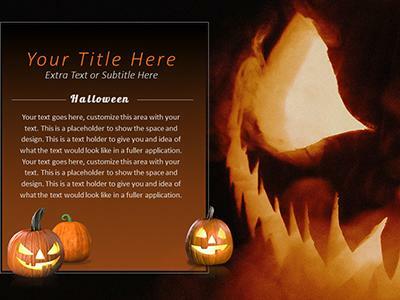 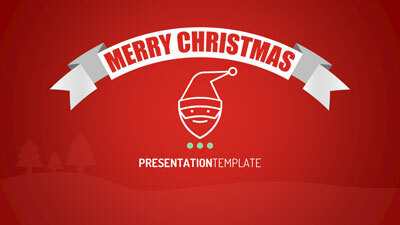 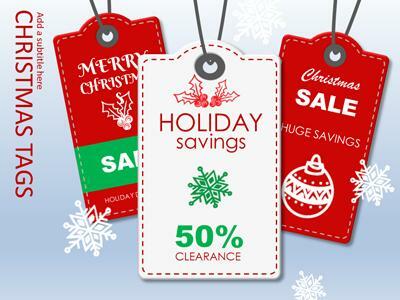 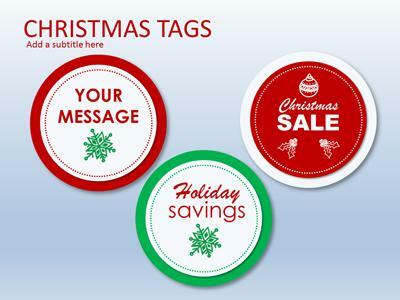 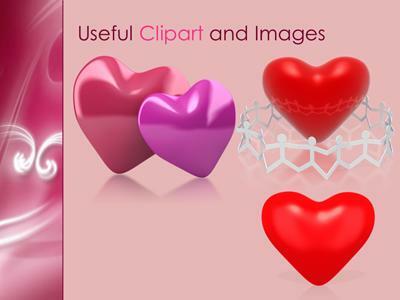 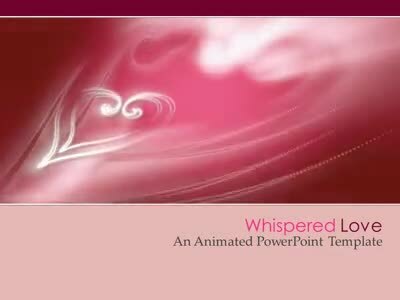 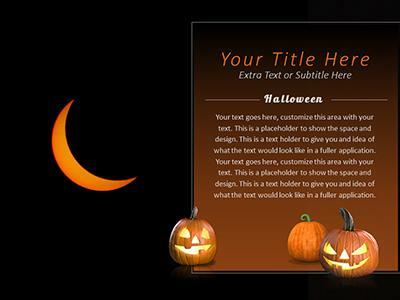 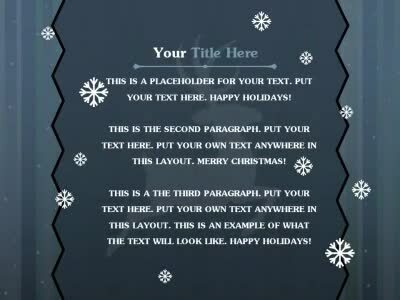 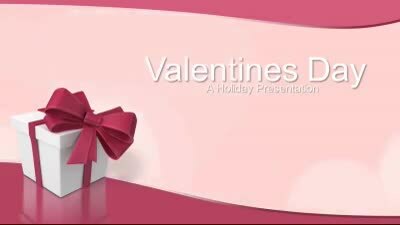 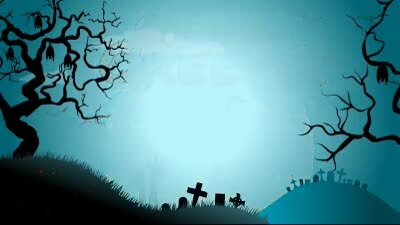 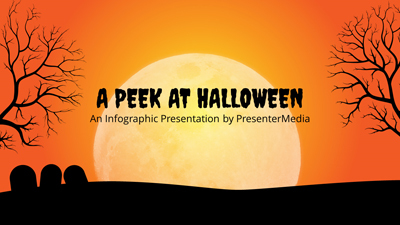 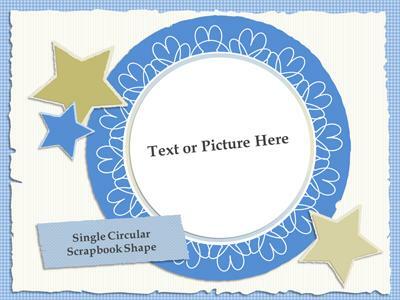 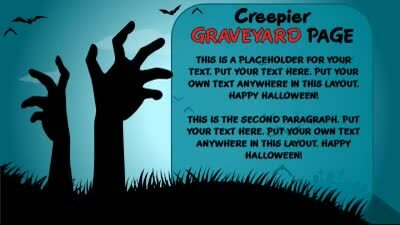 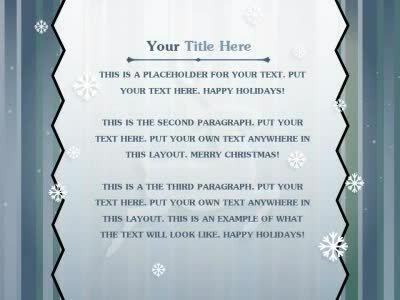 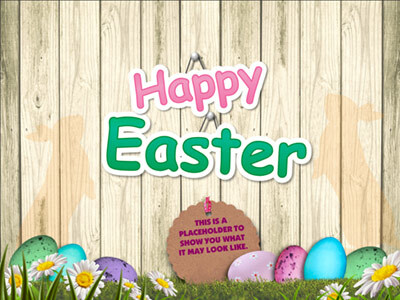 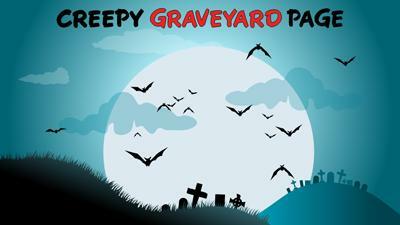 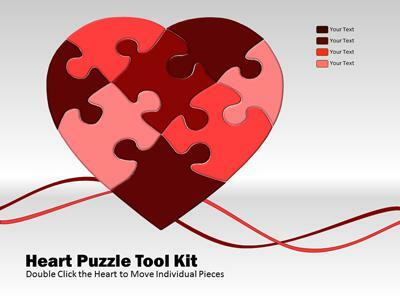 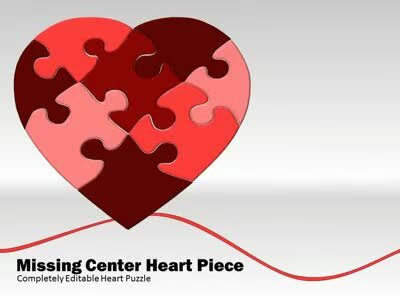 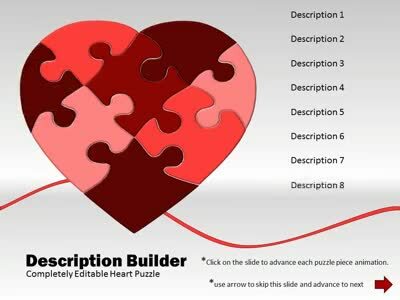 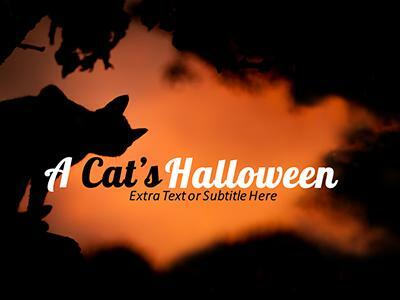 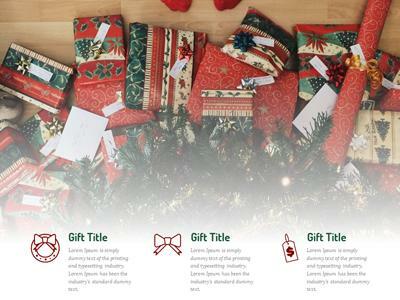 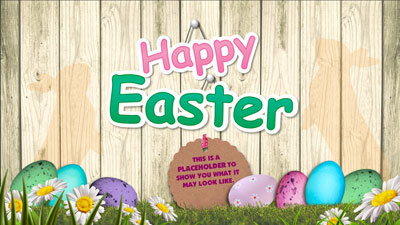 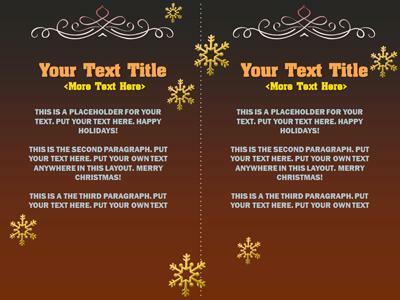 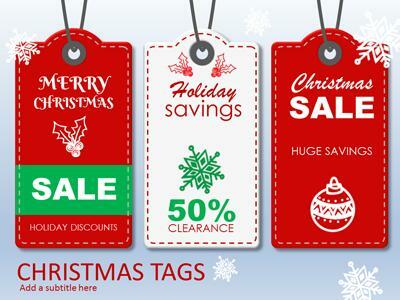 We have ppt templates for Christmas, Valentine's Day, Halloween, Thanksgiving and more. 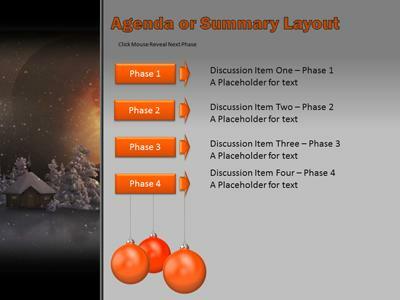 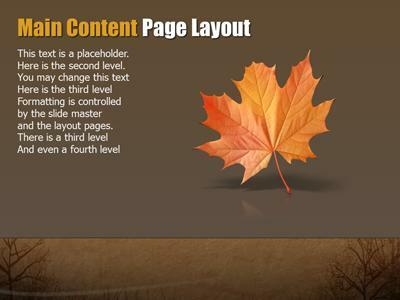 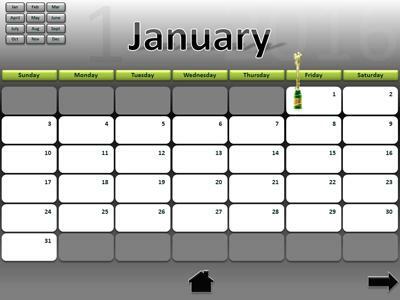 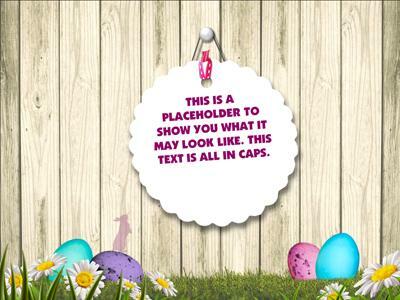 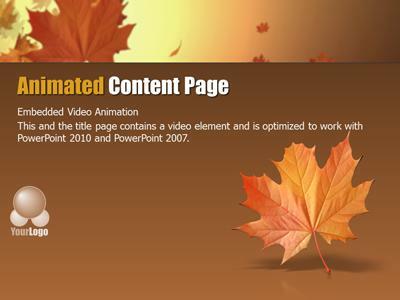 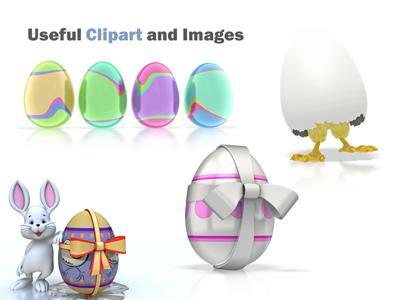 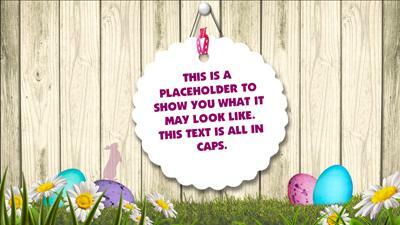 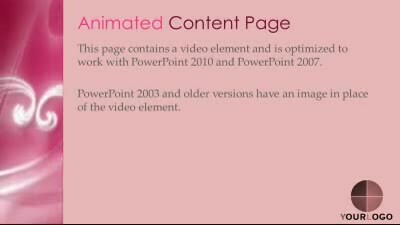 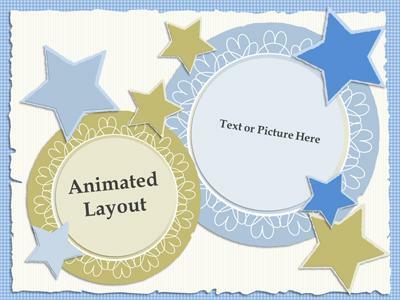 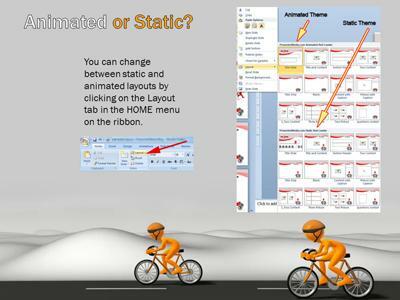 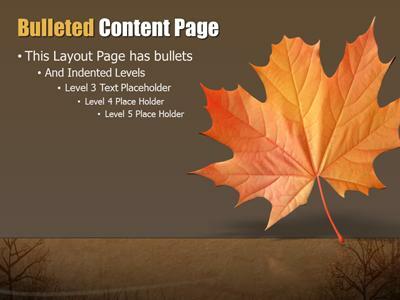 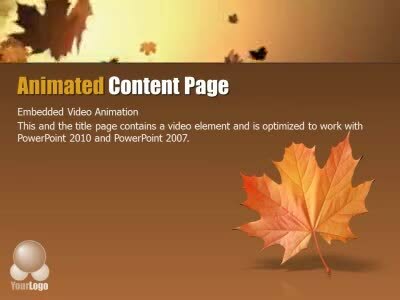 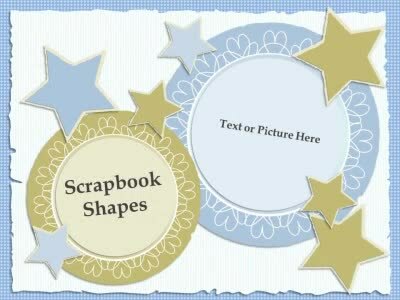 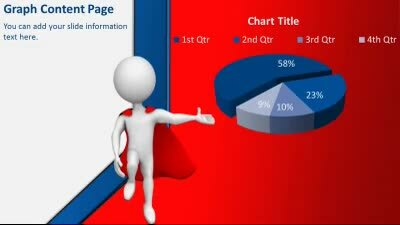 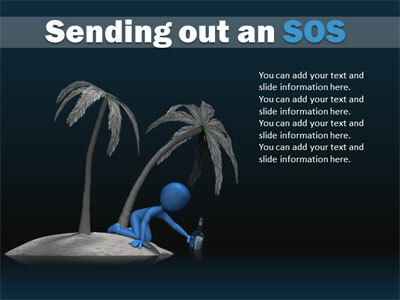 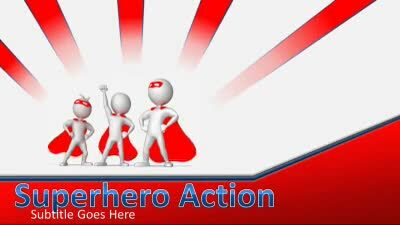 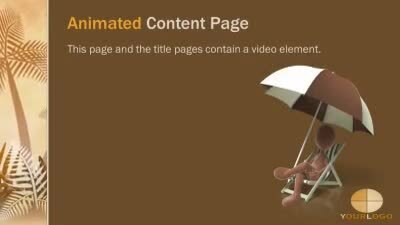 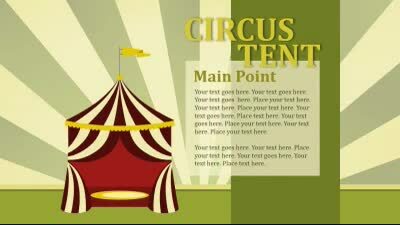 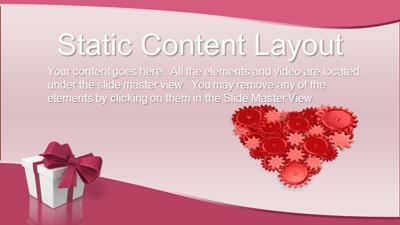 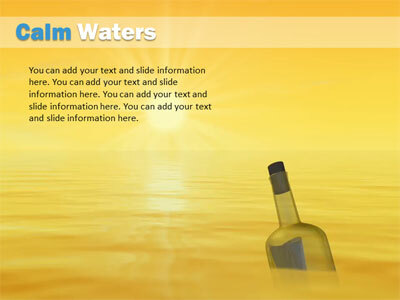 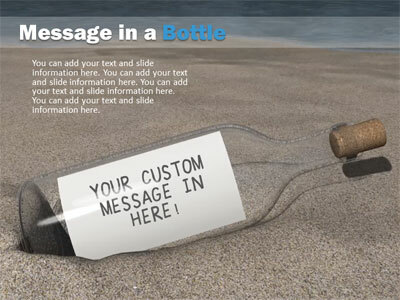 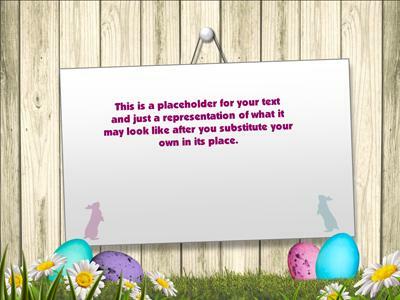 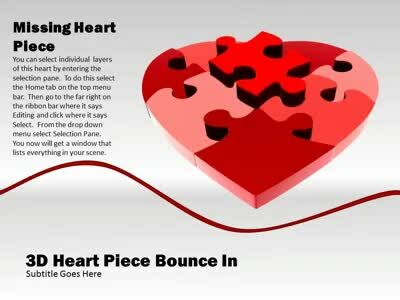 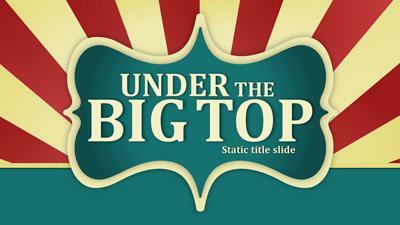 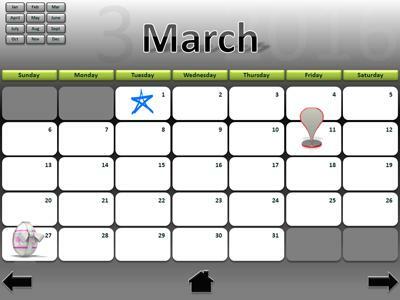 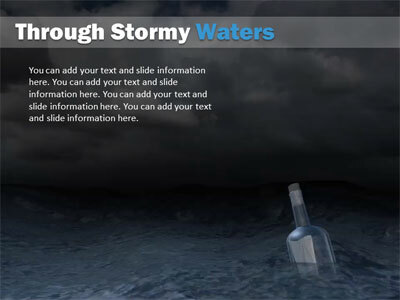 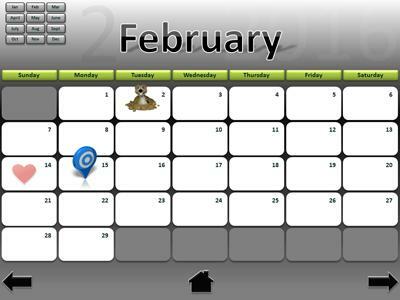 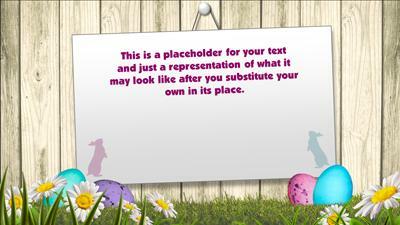 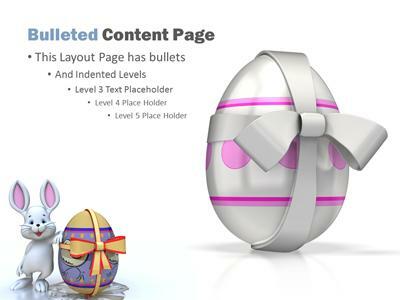 Each template theme has over 15 pre-designed slides and includes special 3D clipart and animated elements. 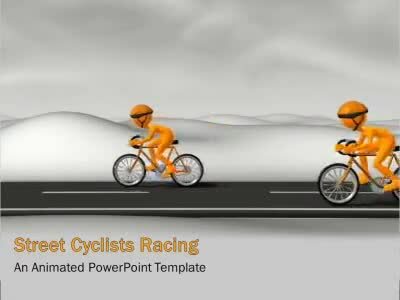 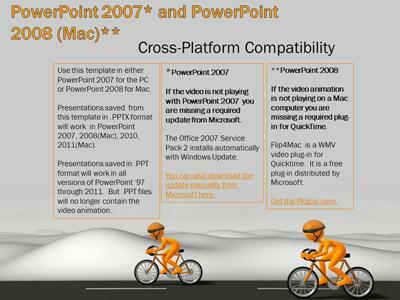 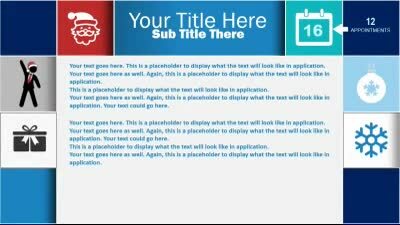 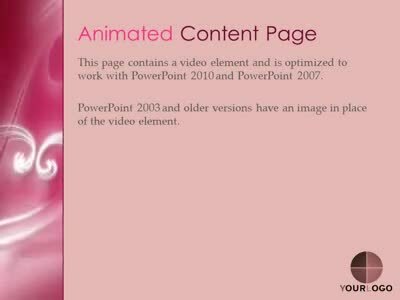 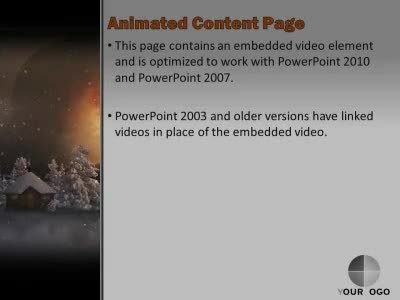 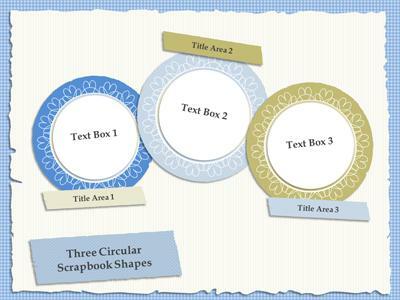 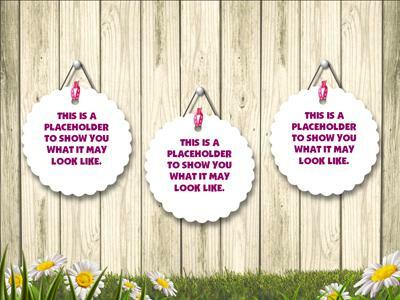 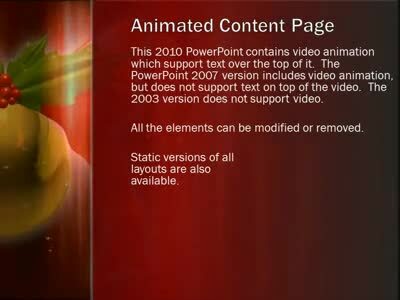 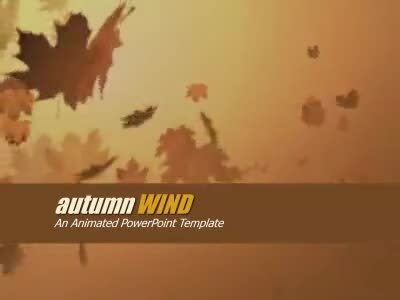 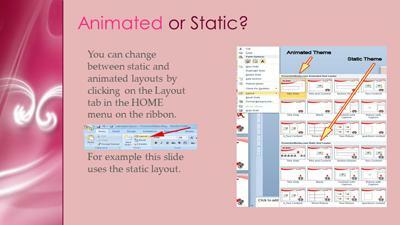 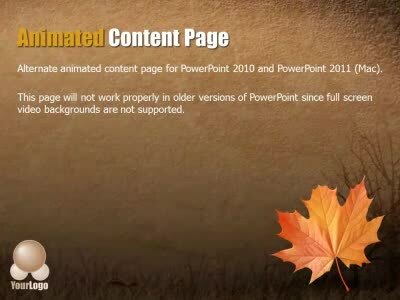 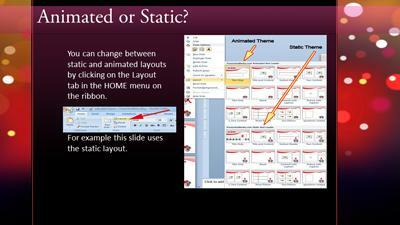 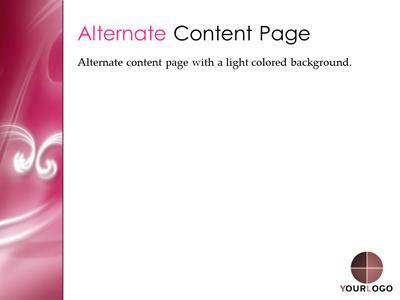 Our templates are designed to work with all versions of PowerPoint.